If you don’t mind to walk a bit, your probability to find good powder snow is rising significantly. 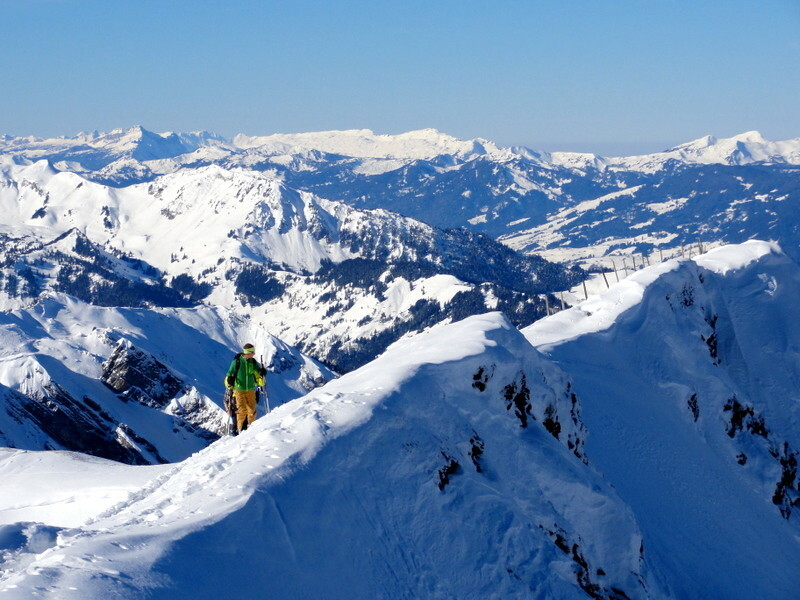 There are some small ski areas within a 30 minutes drive from Engelberg or a 40 minutes drive from Andermatt where you can ski up to 1000 vertical meters long slopes. 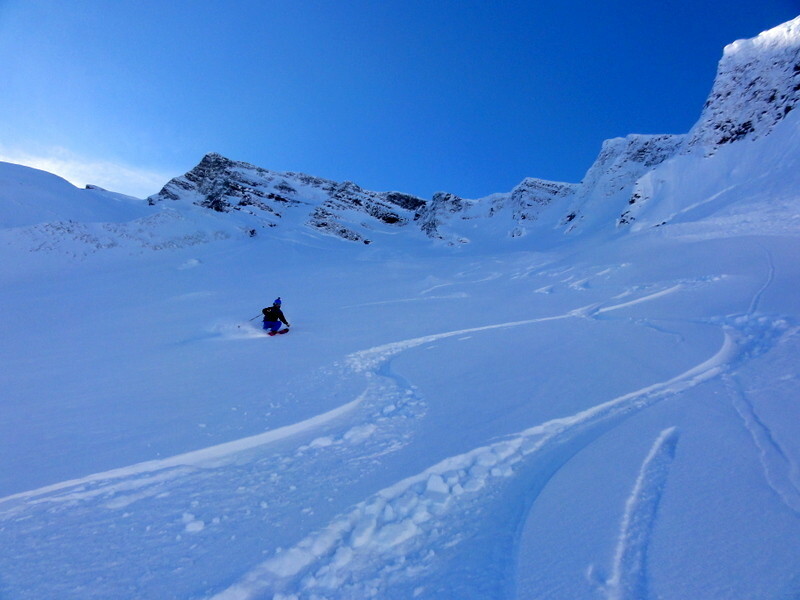 These amazing runs are often just a 1 hour walk away from the lifts away. 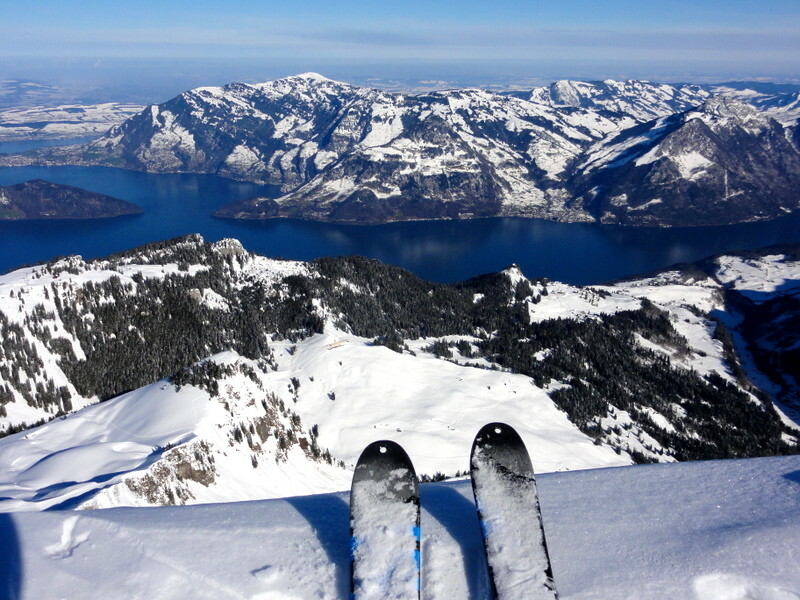 In February 2013 clients from Norway, Scotland, Sweden, Switzerland and England joined me to ski in these calm areas. They were more than happy!